Then there is Kopans himself, accusing two San Francisco epidemiologists of having “manipulated data in a fashion that borders on scientific fraud.” Was he behaving ethically, given that a later investigation showed there was no substance to his charges? A statue of Aristotle, one of the greatest thinkers in history and among the first to apply ethical reasoning. The meaning of ethics can be hard to pin down and many people will have their own views on the subject. 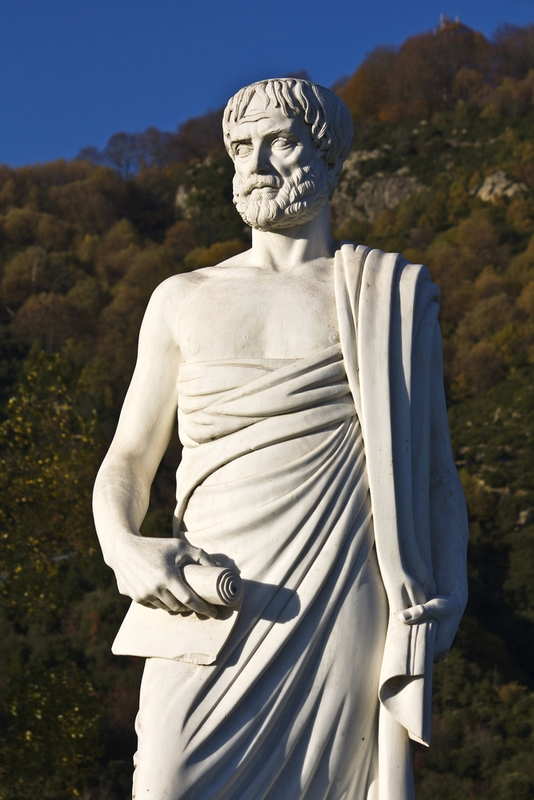 However, ethics is a branch of philosophy with a long history, reaching back over two thousand years to the early Greek philosophers like Socrates and Aristotle. Ethics refers to well-founded standards of what constitutes right and wrong and that prescribe how humans ought to behave, especially in terms of their obligations and benefits to society.